Fox Tucker Lawyers been identified by the Australasian Legal Business (ALB) publication as one of Australia’s fastest growing law firms. ALB’s “Fast 10″ list showcases firms that demonstrated strong organic growth during 2012. In the case of Fox Tucker, Fast 10 recognition goes to what is still a relative newcomer to Australia’s legal landscape, with the firm having been established in September 2010. Interestingly, the Fast 10 list includes a number of firms that have been prepared to adopt a more creative approach to the business of law. 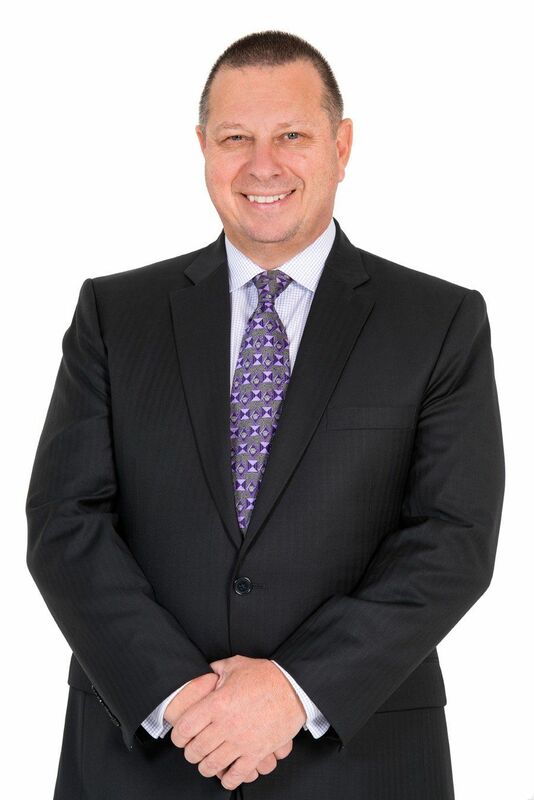 According to Fox Tucker Managing Partner Joseph DeRuvo, the firm’s strategy of bringing together an entirely new team and establishing a new, standalone operation with a fresh and innovative brand, went against the prevailing merger trend, producing a new commercial law firm that has grown at a sure and steady pace. “The team’s really pleased with the Fast 10 recognition,” enthused DeRuvo. Looking ahead, the firm will consider a number of expansion options. DeRuvo does not rule out growth via acquisition, but plays his cards close to his chest.